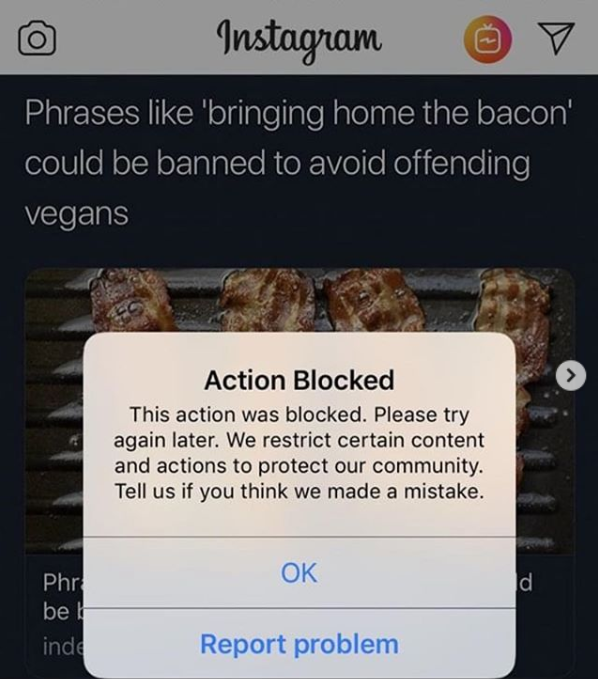 Donald Trump Jr posted a picture from The Independent UK that showed bacon strips, and had the caption: “Phrases like ‘bringing home the bacon’ could be banned for being offensive to vegans.” Within a short period of time, Instagram (owned by Facebook, by the way) had blocked his post. Donald Trump Jr is no stranger to being blocked, censored, lied about, and shadow banned and neither are we at Uncle Sam’s Misguided Children. We’ve been taken down, lied about, banned completely, or shadow banned, which means our articles were taken out of the newsfeed so that people have to go directly to the page to see them. Our company has suffered greatly because of censorship on social media. But we stay because speaking up is important, even if only a fraction of the world listens. Smaller platforms may seem friendlier to the messages, but that may come to a halt as well. The censorship is completely out of control on all fronts. We know Bill Clinton is a letch, but seriously? Eventually we will be the winners in this fight for truth, but it will likely get worse before it gets better. 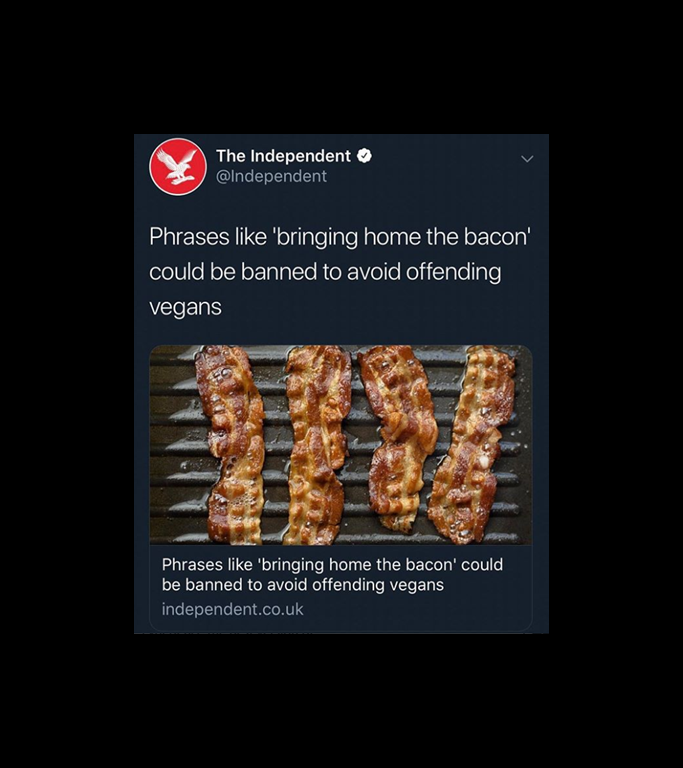 Remember…BACON.